Planning for a backpacking trip takes a lot of work. There is so much research and preparing that needs to be done especially for someone just starting out. If you’re vegan it’s double the amount of work. Since you not only have to plan out your trip, but you also have to research all of your food and gear options. A lot of the standard backpacking gear has down, wool, leather, or even silk. To make things a little easier we’ve put together a vegan backpacking Amazon store. Shop without driving from store to store, waiting in line, or even jumping from one website to another. We’ve put everything you need in one convenient location. Disclaimer: This post contains affiliate links, but rest assured we only link to items we personally recommend. 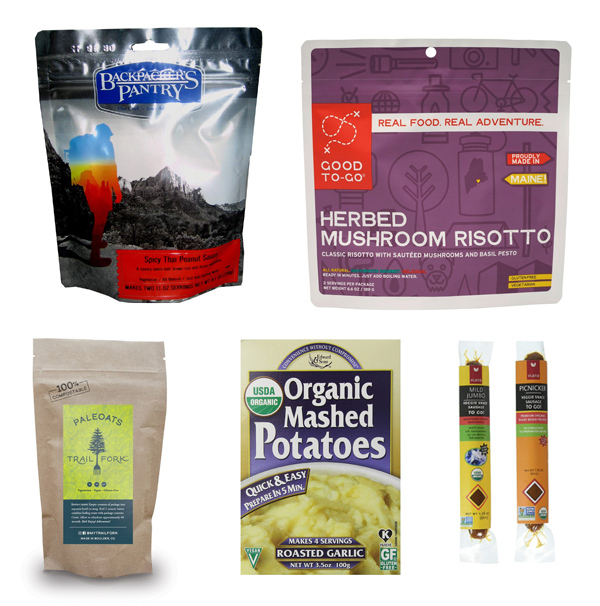 Dehydrated and freeze-dried meals along with snacks and ingredients to make your own backpacking food. 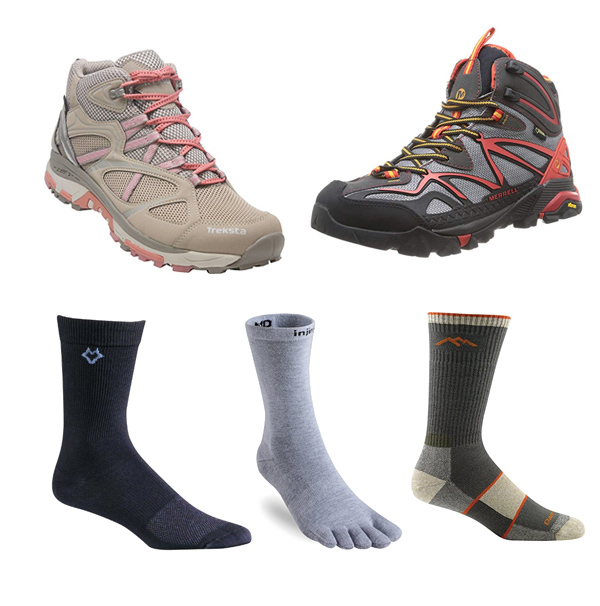 A large selection of vegan hiking shoes, socks, and liners. 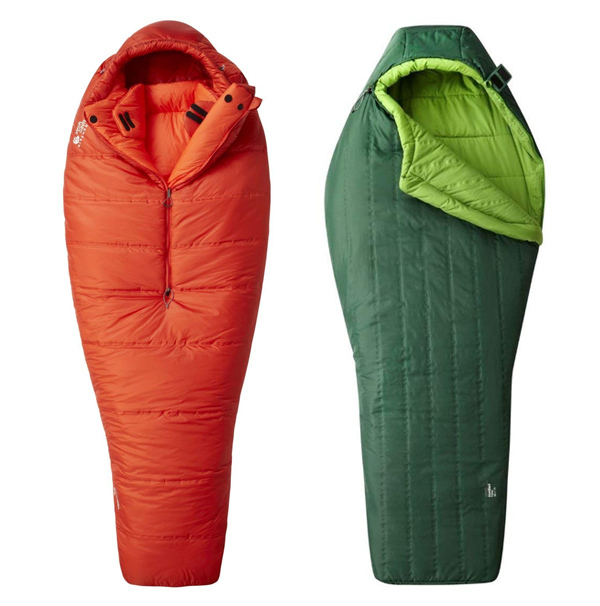 Synthetic sleeping bags designed for backpacking. 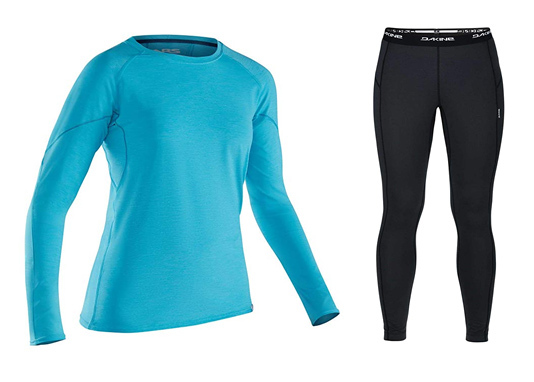 Stay warm and dry with these vegan base layer options. Is there something we should add? Let us know in the comments. Looking for more vegan backpacking resources? 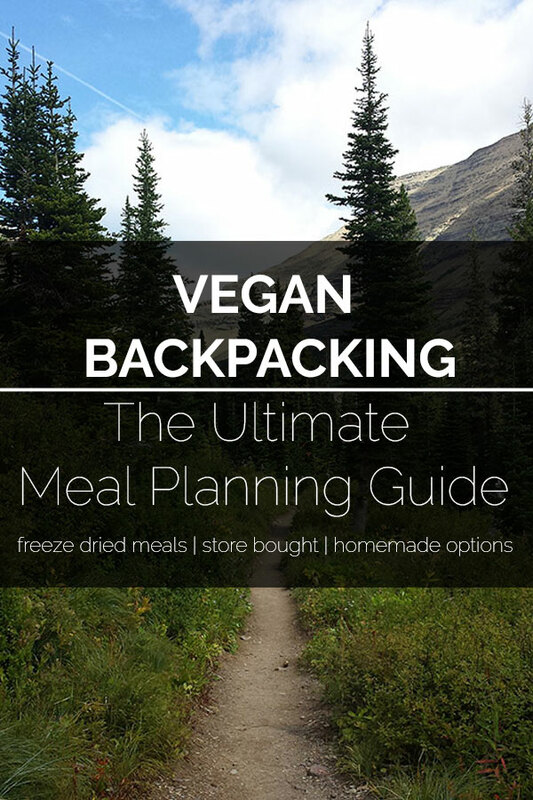 Check out Vegan Backpacking Meals At REI, 10 Easy Vegan Backpacking Breakfasts, and The Ultimate Vegan Backpacking Meal Guide.